I grew up enjoying fresh, handmade tortillas every day. They came from my mother’s oven, carrying the tradition of my family in the recipes handed down from generation to generation. 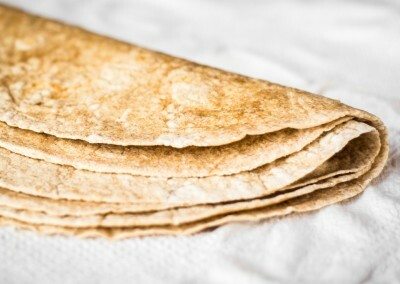 My mother, Micaela, taught me to hand-roll tortillas at age seven. My children have enjoyed fresh handmade tortillas as well. And now I want to provide these same fresh, organic, tasty tortillas to your family. 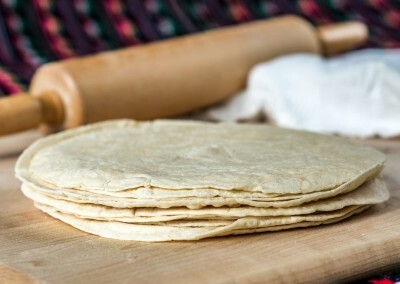 Margarita learned that many factors influenced the making of authentic homemade tortillas: the right ingredients, the perfect mixture of these ingredients, temperature, timing, and a lot of practice. You can give five people the same recipe, but no two people will have the same results. Today, we make our tortillas under strict quality guidelines to preserve the taste and texture that people have loved for generations. 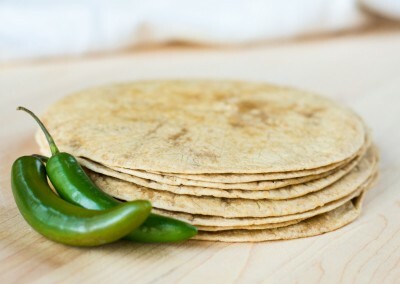 Other commercial tortillas have preservatives and other taste-altering additives. 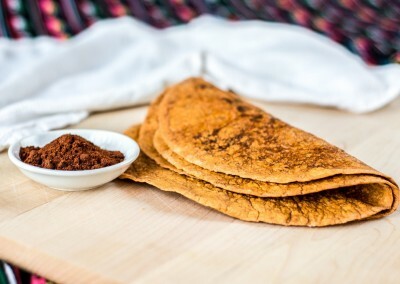 Margarita’s tortillas are minimally processed and stick to the traditional five-ingredient recipe: flour, water, oil, baking powder, and salt. For breakfast, lunch, or dinner, Margarita’s tortillas complement and complete every meal. 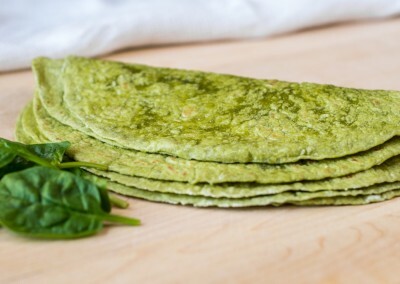 Add flavorful combinations and variety to your menu with our Veggie-tillas. You can actually taste the fresh vegetables and spices! Your wraps will never be the same. 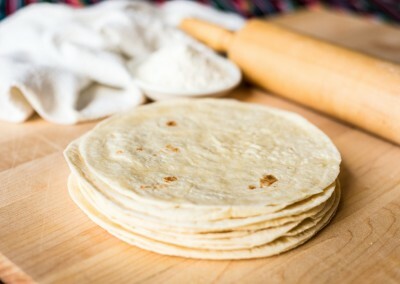 Or, if you prefer, stick with one of our white flour tortillas to make your tacos taste more comforting. Do you want tacos or burritos? Either way, we’ve got you covered. 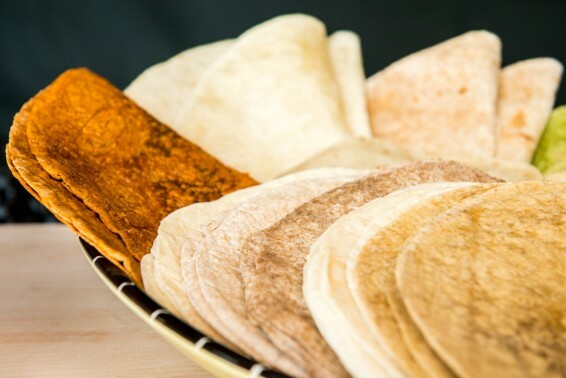 Our tortillas come in three sizes: 7 inches, 10 inches, and 12 inches. 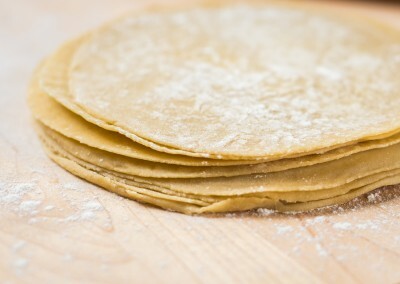 All of our tortillas handle even the most generous filling without getting soggy or tearing. Because we adhere to the traditional way of making tortillas, Margarita’s Gourmet Flour Tortillas are truly authentic and gourmet! Keep tortillas in a cool dry place. Place on a comal or skillet, at 350 degrees F, for five seconds and turn and warm for another five seconds. 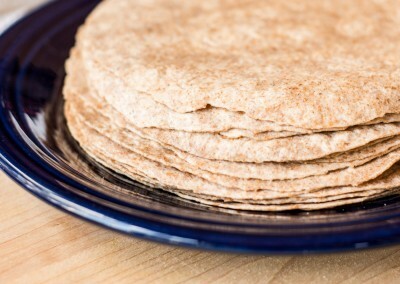 Alternatively, wrap tortillas in a damp cloth or paper towel and microwave for five seconds.